US technology firm Google has agreed to pay 438 million rubles (nearly $8 million) in fines for antitrust violations in the Russian mobile applications market. 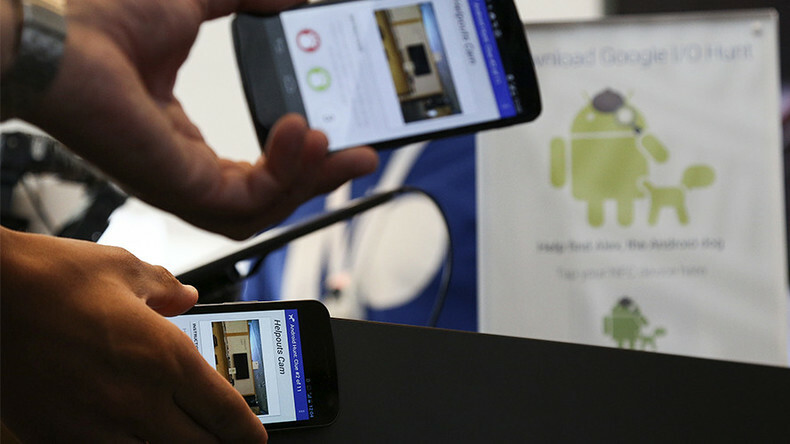 The company was found guilty of abusing its dominant position in the market for mobile devices running on Android. The complainant party was Russian tech company Yandex, which accused Google of forcing smartphone makers to pre-install Google Play software on their devices. Under the settlement with the Russian antitrust watchdog FAS, Google has agreed to stop forcing smartphone makers to install the company’s software on an obligatory basis. The agreement was signed for six years and nine months. FAS issued the penalty in November 2015, and Google has now lost all of its appeals in the Russian courts. The European Union Commissioner for Competition Margrethe Vestager has announced a new investigation into whether the US company abused its dominant position with the Android operating system for smartphones. “Rival search engines and mobile operating systems have not been able to compete on their merits. This is not good,” she said in April 2016. 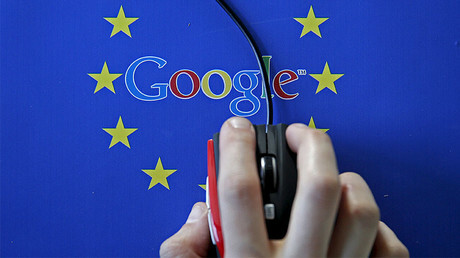 Should the EU investigation go against Google, it could be fined up to $7.4 billion, the equivalent of 10 percent of its global revenue.